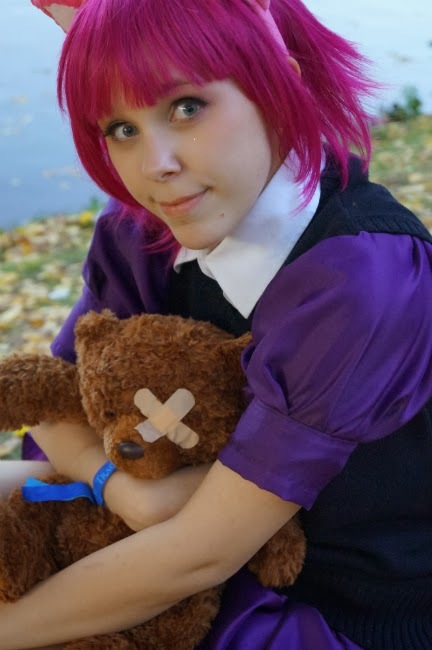 Tracon was great, I cosplayed as Annie from League of Legends. Weather was good, I met lots of new people, hotel was good and yea, it was great ! Next up: Year 2014 preview !